We are offering Rotator Cuff Anchors to our valuable clients. 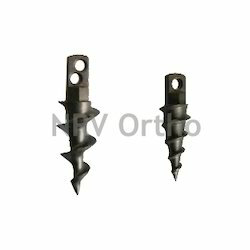 These anchors are made up by using optimum grade raw materials and sophisticated technology with international standards. We provide these products in various sizes and specifications at affordable prices. 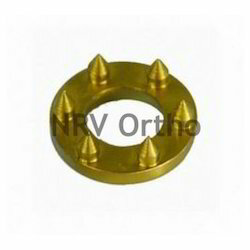 We offer Titanium Washer to our valuable clients. These are made from high class material, complying with various industrial standards and is been obtained from reliable manufacturer. Also offering provision of customization in specifications as provided by the customers, these come with rust resistant and sturdy finish standards and are extensively tested on defined parameters so as to ensure their adherence with industry laid norms.